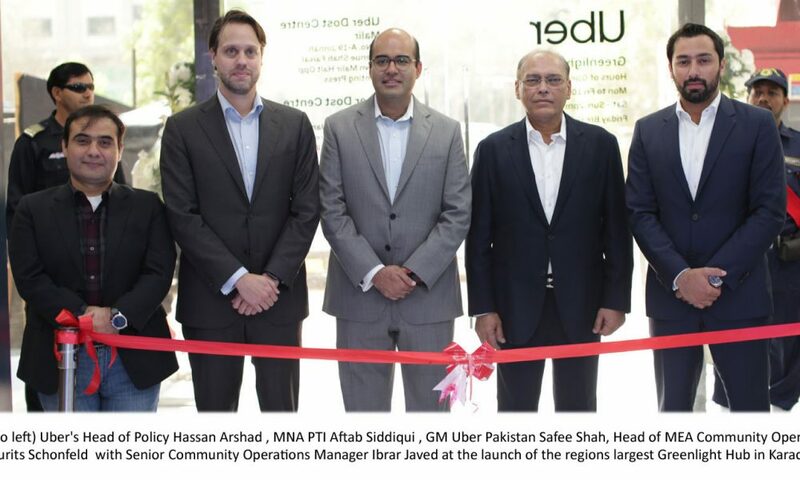 Uber has launched its flagship partner support center also known as Greenlight Hub (GLH) in Karachi to onboard new driver partners on the app, in addition to providing in person support to current partners, who will benefit from a fixed destination for all questions, comments and inquiries related to the driving experience. This will oversee partner on-boarding process, which also includes information sessions for interested drivers, on-the-spot on-boarding and activation of new partners, and full circle support services for existing partners. All new drivers must also take a session on ‘Dignity at Work’ training designed in partnership with Kashf Foundation which is part of Uber’s global initiative to help prevent harassment. The centre is open 7 hours a day on weekdays and 4 hours on weekends, operates 7 days a week, and is busy around the clock.